Alan Annand is a writer of crime fiction, offering a creative mix of mystery, suspense, thriller and occult genres. When he’s not dreaming up ingenious ways to kill people and thrill readers, he occasionally finds therapy in writing humor, short fiction, faux news and reviews. He previously worked as an underground surveyor, a technical writer for the railway industry, a human resources manager, and a corporate writer/editor for private and public sectors. 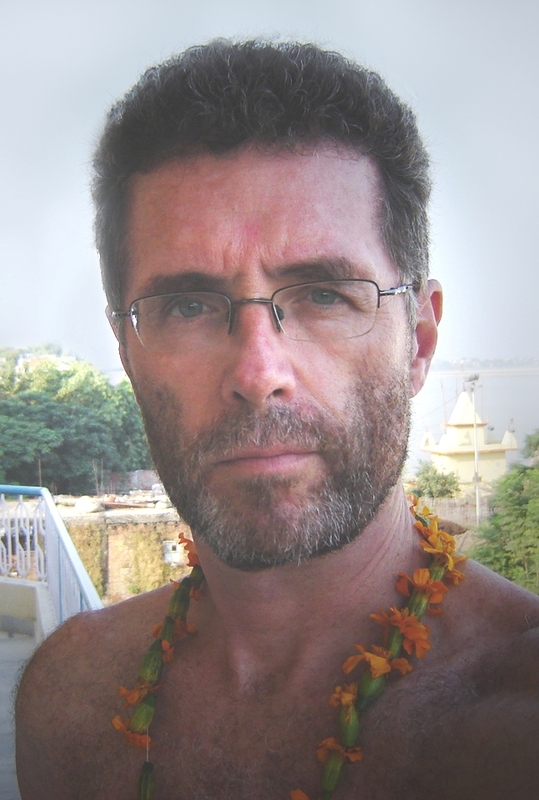 Alan Annand has 30 years experience consulting and teaching. A graduate of the British Faculty of Astrological Studies, specializing in relationship and career analysis, he later served as the Faculty’s North American tutor for students across Canada, USA & Mexico. Co-founder of the Astrological Society of Montreal, he was President for several years, functioning as principal teacher and media rep. In the heyday of the 80s, he spoke at several national conferences. He studied Vedic astrology and palmistry in New Mexico and California, and was later certified by the American College of Vedic Astrologers. He has an active practice in Toronto, with frequent visits to Montreal, and distance consultations with clients throughout North America and Europe. Why is the world not beating a path to your door? You have an excellent blog here, Alan!